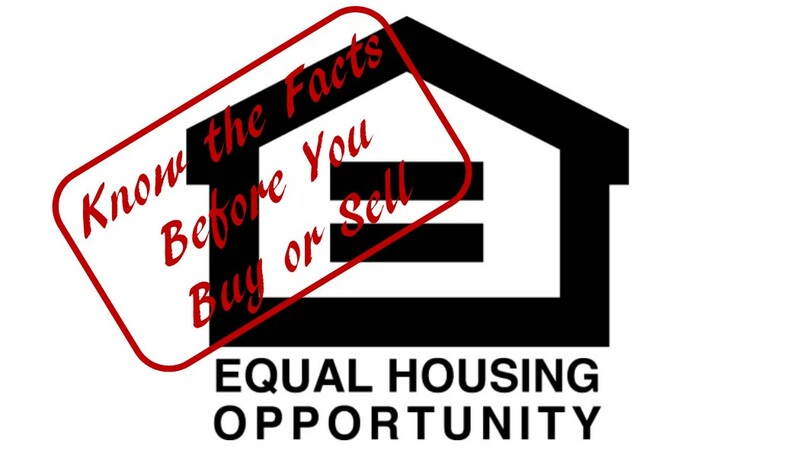 If you’re buying or selling a home, read this FIRST! Recently, we celebrated Martin Luther King Day, which got us here at RE/MAX of Kodiak thinking about honesty and integrity in the Real Estate Market. Did you know that REALTORS® across the United States have numerous rules and laws they are required to follow to protect their clients, but RE/MAX of Kodiak takes it one step further? We will ABSOLUTELY NOT discriminate against our clients or allow them to be discriminated against. We strongly feel that everyone is equal and shares the same rights to housing. 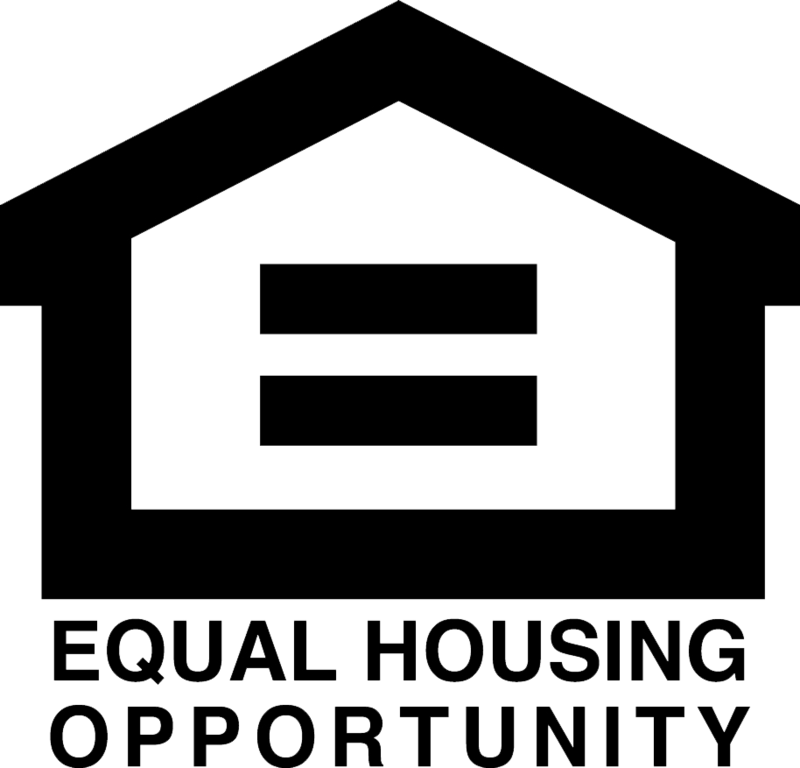 Have you ever seen the Equal Housing Opportunity Logo? It looks like this and means that the REALTOR® you’re working with not only knows these laws, but the laws are important and they will be following those laws! Every licensed National Association of REALTORS® (NAR) member is required to continually attend ethics courses. All licensees within our office are members of NAR and fully committed to ethical interactions between their clients, other licensees, and members of their community. You can rest assured that through their continued education they have the most up to date information in order to serve everyone ethically. While ethics courses and legal requirements push all REALTORS® to follow fair housing, RE/MAX of Kodiak has integrated Honesty & Integrity into our very core values…It’s That Simple. We know that for many, the real estate transaction we are assisting with will be the biggest investment our clients ever have, so we are dedicated to being honest and fair as well as lawful. Be sure to use RE/MAX of Kodiak for your next real estate transaction and get the experience you deserve.